Business • Schools • Fundraising • Tradeshows • Clubs & Organizations • Weddings & Parties • Sports Teams • Temples & Churches • Special Events and Much More! Sky Writer is a custom screen printer and embroider of all types of apparel and a promotional products and advertising specialties supplier. A Promotional product is the most cost-effective method for most businesses, (large or small), to help market their products and services. Promotional Products are a tangible form of advertising that will keep your name in front of the recipient over time, reinforcing your advertising message with each use. Acquire New Customers • Retain or Reactivate Existing Customers • Increase Your Average Order Size • Increase the Frequency of Orders. Sky-Writer is working hard to find ways to help your business grow; we know you’re looking for promotional products that will deliver the “high message recall”. T-shirts, coffee mugs and pens are some of the most popular promotional products. With over 800,000 products to choose from, we are ready to help. Sky Writer will work hard to find that right product, to create that “Top of Mind Awareness” for your company. 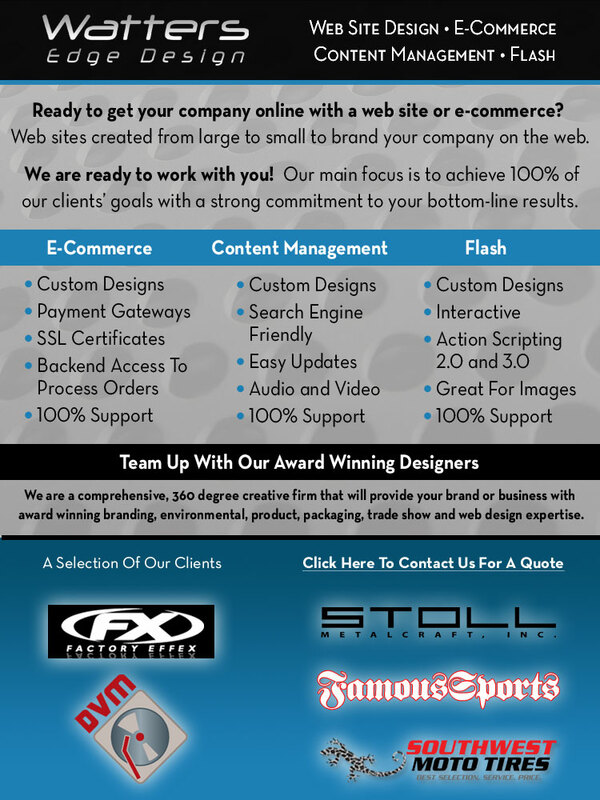 The next time you think about promoting your business, organization, school or event, think of us. Call for your free consultation, we are looking forward to making your next marketing impression truly memorable. 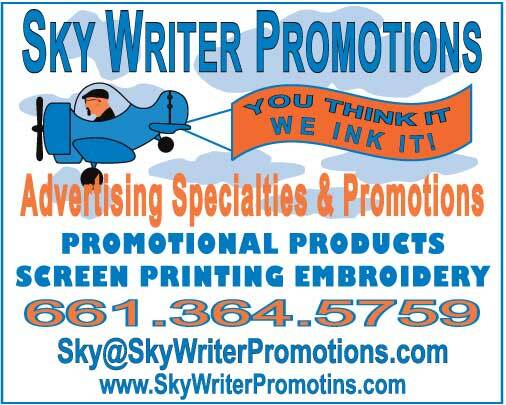 At Sky-Writer Promotions we say, “You Think It, We Ink It!